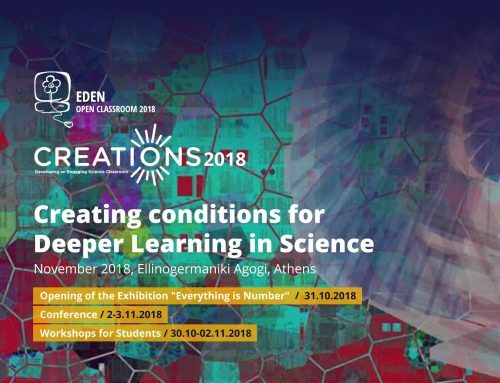 CREATIONS announces its collaboration with the International Competition Beamline for Schools, hosted by the European Organization for Nuclear Research. CERN makes a fully equipped beamline available for schools, with beam-time being allocated to two winning teams via scientific competition, just as it is allocated for all CERN experiments. 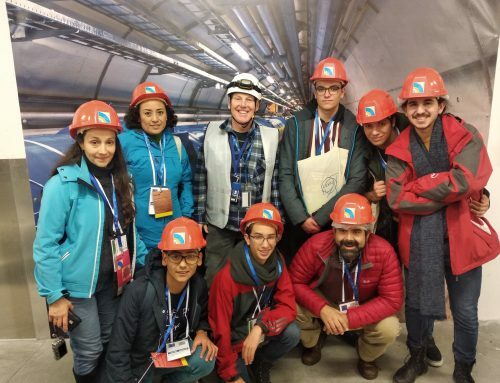 The Competition is open to high-school students of age 16 and older, in teams of five to nine students who would – if their team wins – visit CERN to run their experiment. Teams may be composed of students from a single school, or from a number of schools working together. Proposals will be pre-selected by a committee of CERN scientists, with the short list being sent on to the SPS and PS experiments Committee (SPSC), the committee that validates all proposals for experiments at the laboratory’s SPS and PS accelerators. To enter, student teams should study the information about the beamline and experimental facilities, and tell us why they think they should win the chance to carry out experiments at the world’s leading laboratory for particle physics. 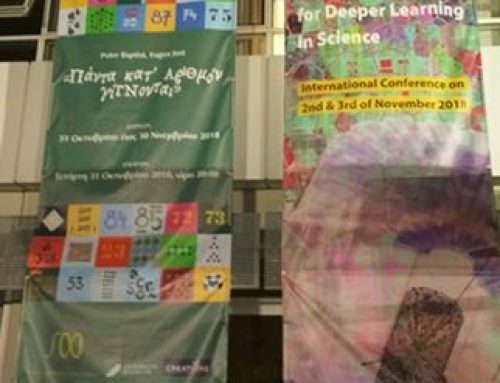 In collaboration with the BL4S team within the framework of CREATIONS, Ellinogermaniki Agogi has developed an online community of practice providing a demonstrator with guidelines on how to prepare one’s school for the Beamline Competition in a creative and standalone fashion as well as a set of useful resources for participant teachers and a forum on which participants will be able to exchange practices and ideas. Interested users can find guidelines on how to apply for the 2018 competition in this link.